She told The Guardian: “Gaming disorder is finally getting the attention it deserves. “The distress and harm it can cause is extreme and I feel a moral duty on behalf of the NHS to provide the evidence-based treatment these young people and their families need. 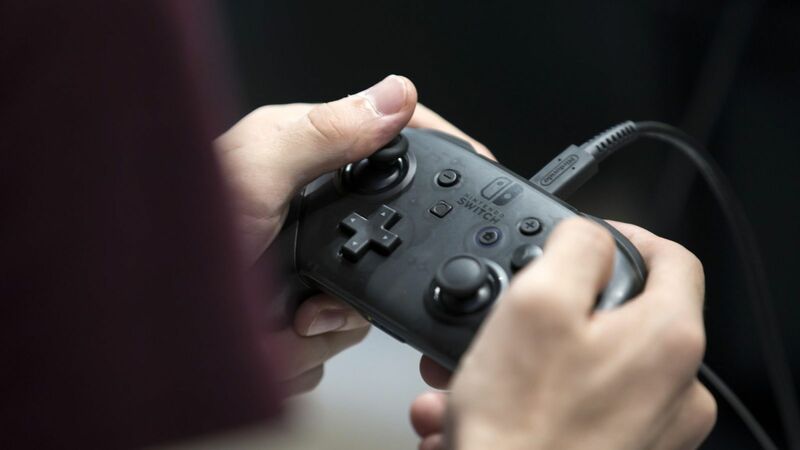 The news comes after the World Health Organisation classified gaming disorder as an addiction, describing it as a pattern of persistent gaming behaviour so severe it “takes precedence over other life interests”. WHO said: “Studies suggest that gaming disorder affects only a small proportion of people who engage in digital or video-gaming activities. But experts criticised the move for making a hobby seem abnormal. Using cutting-edge video and audio recording technology, the noisy offender was discovered to be an air bubble that forms and vibrates when the droplet hits the water. 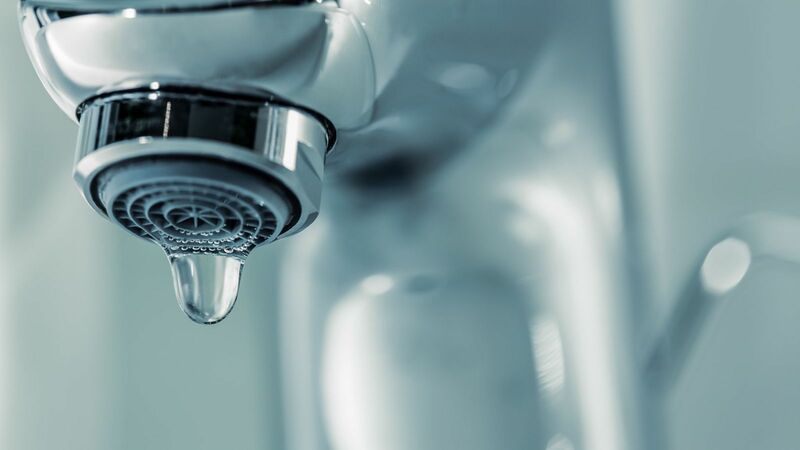 The latest hunt to find what was voted one of the twenty most annoying noises in Britain in 2016 began when Anurag Agarwal was being kept awake by the sound of a leak while staying at a friend’s house. “I was being kept awake by the sound of water falling in a bucket,” the professor at the University of Cambridge recalled. Using ultra-slow-motion video, a microphone and a hydrophone, the researchers were able to perceive details that had previously gone unnoticed. An image published in 1908 in Arthur Mason Worthington’s “A Study of Splashes” captured for the first time the moment a drop punctures a body of water’s surface. The image shows the formation of a cavity – like a thimble turned upside down – on the surface upon impact, followed by a column of water rising as the cavity recoils. Around 1920, a team of researchers in England decided that resonance inside this cavity was the cause of the sound. In 1955, another breakthrough was made. Scientists noticed the formation of a tiny bubble of air briefly trapped beneath the cavity as it took shape. They wondered if the sound was made when this bubble burst. Since then, dozens of published experiments with increasingly precise instruments backed up this idea. What Mr Phillips and his team found, was that the trapped air bubble vibrates as the cavity deepens. “Sound waves emitted by the vibrating air bubble don’t simply pass through the water surface into the air, as previously thought,” Mr Phillips explained. 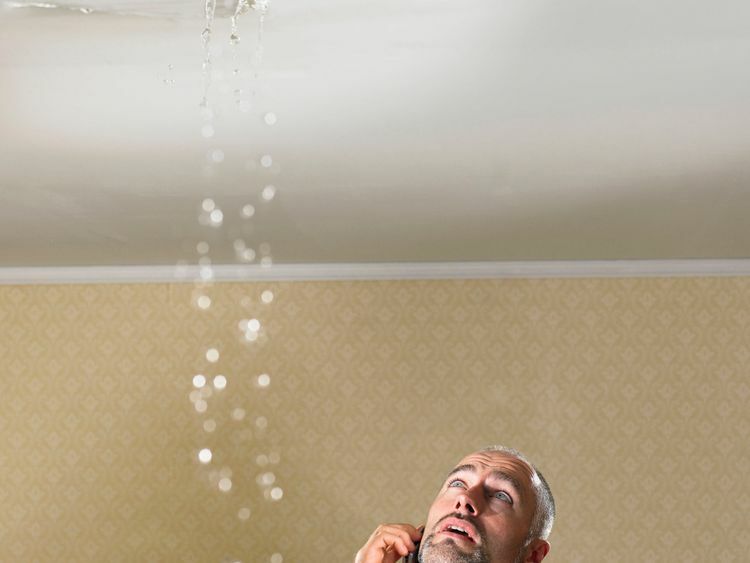 And how to combat the noise until the leak can be fixed? Add a little dish-soap, the scientists advise. “It changes the surface tension of the water, and so prevents the bubble from being trapped under the water,” Mr Phillips said. 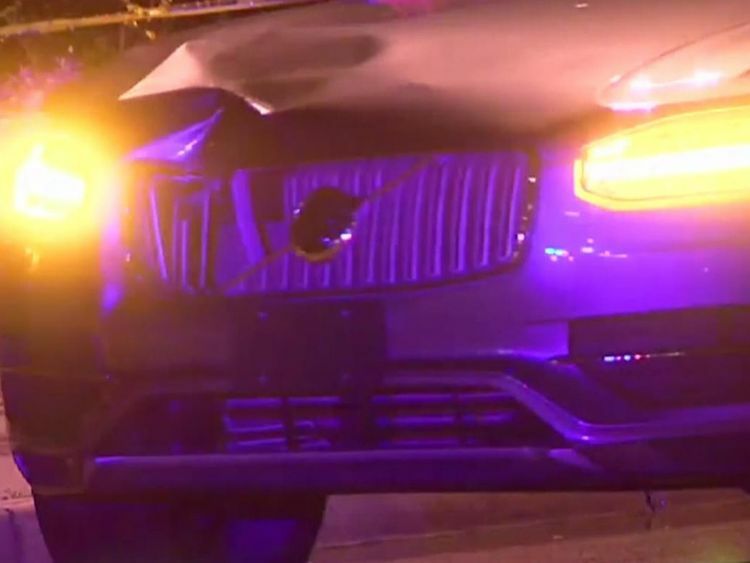 It suggested the driver was distracted and streaming talent show The Voice on her phone around the time of the “avoidable” accident in March. 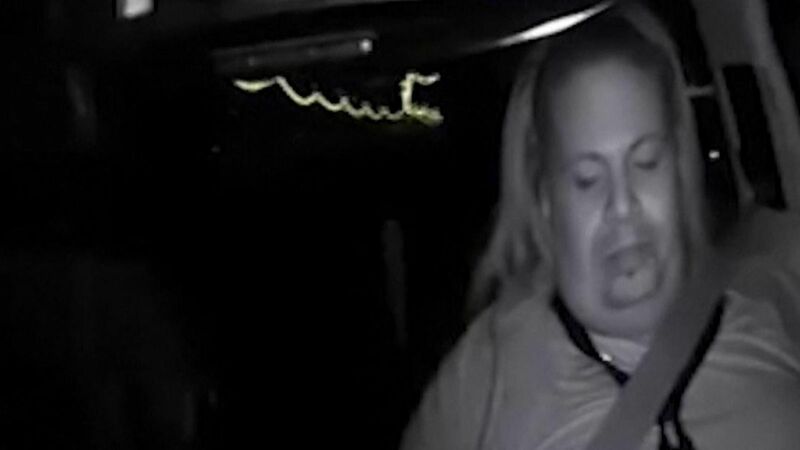 Her face “appears to react and show a smirk or laugh at various points during the times that she is looking down,” a review video from inside the car showed, according to police. 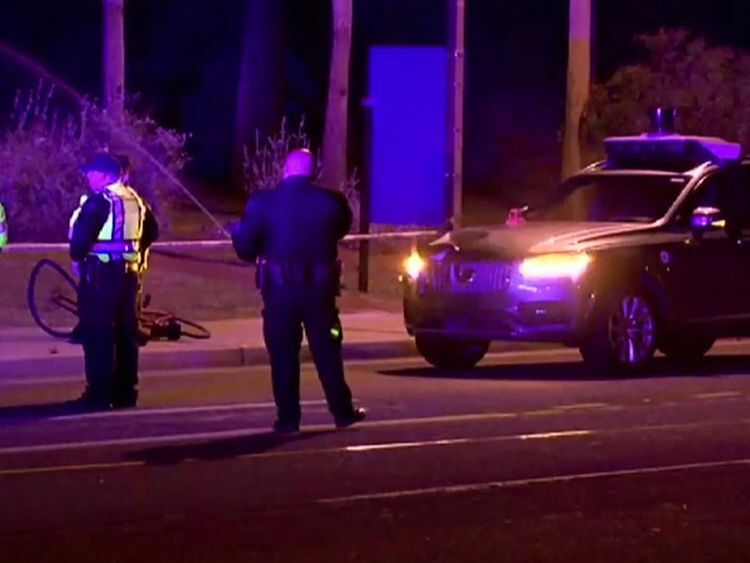 Police also said that the crash was “deemed entirely avoidable” if Vasquez had been paying attention while the car was operating autonomously. They obtained records from Hulu – an online service for streaming television shows and movies – which revealed Vasquez’s account was playing The Voice for around 42 minutes on the night of the crash. It streamed the show up until 9.59pm, which “coincides with the approximate time of the collision,” the report added. It is not yet clear if Vasquez will be charged – though police submitted their findings to county prosecutors who will make the determination. An Uber spokeswoman announced the company was undergoing a “top-to-bottom safety review” last month. The number highlights the surging growth of the Facebook-owned social network which allows users to share photos and video. 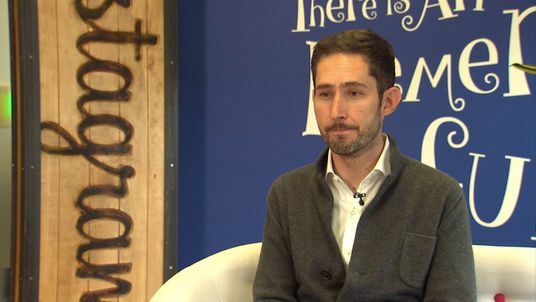 The announcement was made at an event hosted by Instagram chief Kevin Systrom in San Francisco. 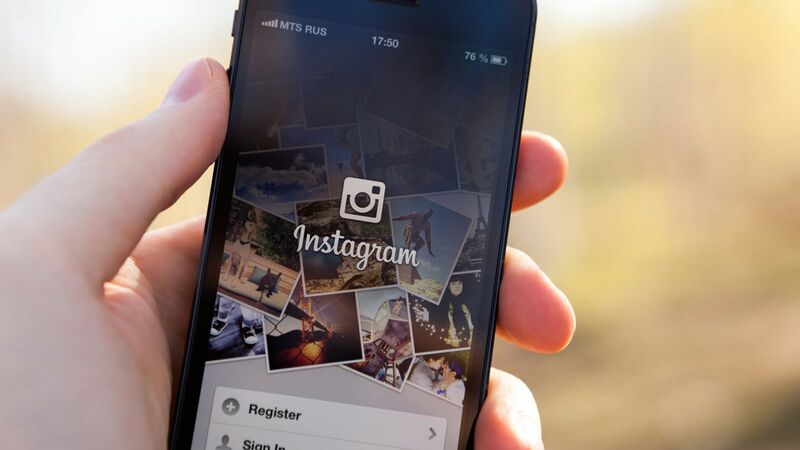 Instagram has now hit the same milestone as other Facebook-owned social aps – including Messenger (1.3bn), WhatsApp (1.5bn) and Facebook itself which has 2.2 billion users. Mr Systrom also announced a new feature enabling some users to share long-form videos up to one-hour long. It means Instagram’s video time limit increases from one minute to 10 minutes for most users. Accounts with large audiences will be able to distribute programmes lasting up to an hour. Video will be available through Instagram or a new app called IGTV which will give Facebook more opportunities to sell advertising. Instagram was launched just eight years ago. It is especially popular with younger people. 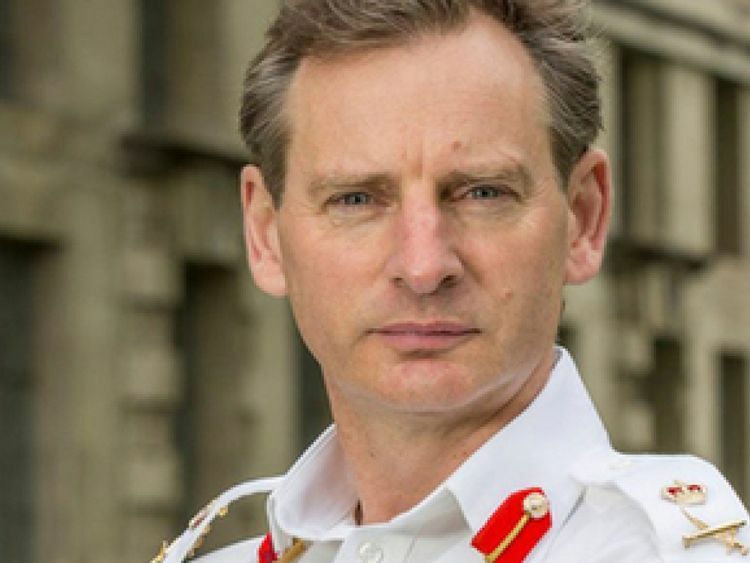 The UK must “push the limits of innovative warfare” or risk being left behind amidst a “darkening geopolitical picture”, the new head of the Army will warn during his first public speech in the role. General Mark Carleton-Smith will make an address at a warfare think tank conference in London on Wednesday, during which he will unveil plans for troops to begin testing prototype drones and unmanned cargo vehicles. 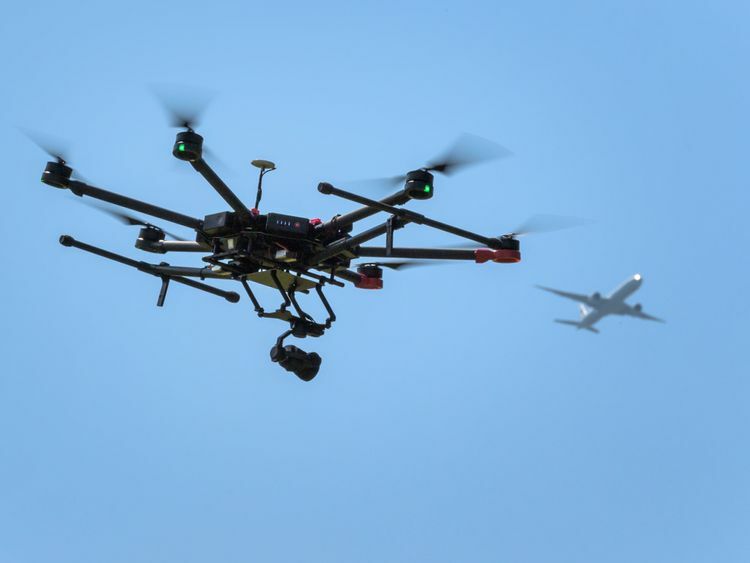 The Autonomous Warrior experiment will take place in November in a bid to limit dangers to troops in conflict zones, with new drone technology boasting enhanced long-range scanners to be put through its paces. Also set to be tested are driver-less cargo vehicles, which have been earmarked for use during what is known as the last mile resupply – when vehicles are sent to provide soldiers with food, fuel and ammunition on the final approach to a combat encounter. General Carleton-Smith will tell the Royal United Services Institute event that an “exceptionally unstable” global outlook makes the technological upgrades vital. “We live in exceptionally unstable times and the world has never been more unpredictable,” he will say. “We need a more proactive, threat-based approach to our capability planning, including placing some big bets on those technologies that we judge may offer exponential advantage. 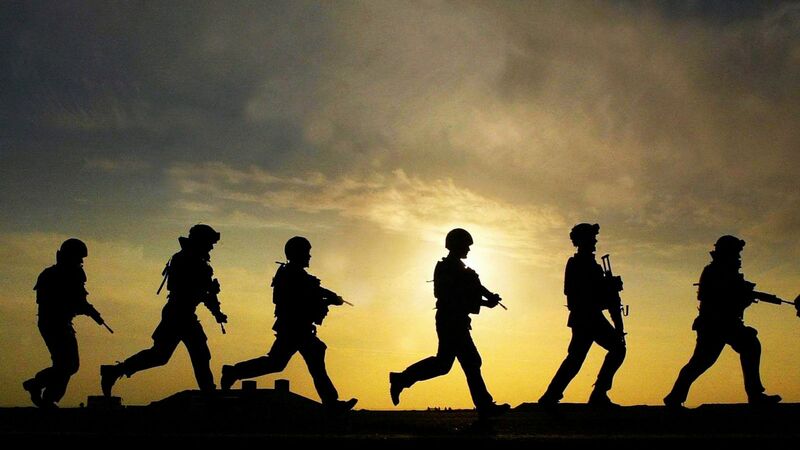 UK troops will be supported in the November exercise by the Royal Navy, Royal Air Force, US Amy, Ministry of Defence, and the Defence Science and Technology Laboratory. It will last four weeks, with a battle group from 1 Armed Infantry Brigade providing the soldiers and executing command and control. Speaking ahead of the conference, defence minister Mark Lancaster has also stressed how important the new technology could prove to be. “Our armed forces continue to push the limits of innovative warfare to ensure that we stay ahead of any adversaries or threats faced on the battlefield,” he said. Scientists have “cured” paralysed rats with gene therapy – in a breakthrough that offers hope to people who have suffered spinal injuries. The rats, which had been unable to move their limbs properly, regained their ability to reach, grasp and feed themselves following the test. Researchers tested the gene therapy on rats with spinal cords that had been bruised to mimic the typical injury humans suffer in car accidents or falls. 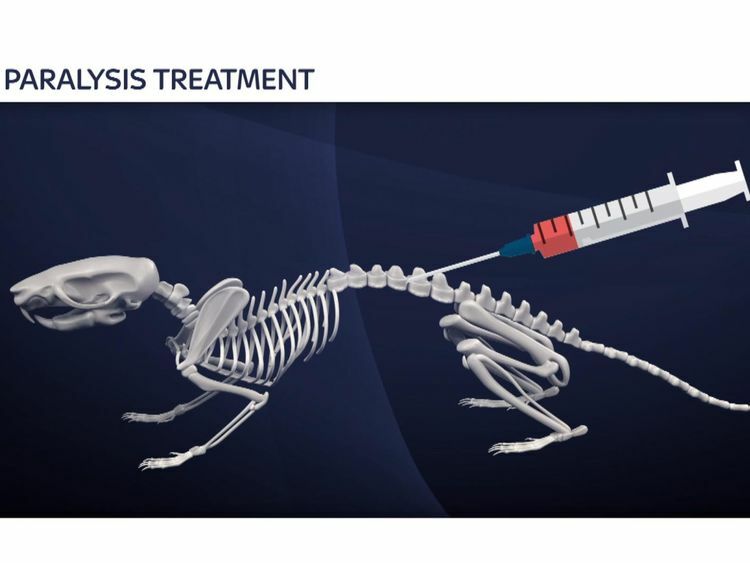 Professor Elizabeth Bradbury, who led the research, said the rats quickly regained basic control of their limbs after being injected with the gene, with more precise movements taking a little longer. “In some of the tests we looked at – such as gripping the rungs of a ladder – the treatment worked within one to two weeks,” she told Sky News. “Other tests, such as picking up objects, needed very skilled muscle function. “They need to be able to reach, grip, turn the wrist and lift it back. The scientists, from the Institute of Psychiatry, Psychology and Neuroscience at King’s College London, injected a gene that makes an enzyme called chondroitinase into the damaged spinal cord. The enzyme breaks down the scar tissue that seals the ends of damaged nerve fibres. This allows nerves to grow, reconnecting the spinal cord and restoring muscle movement. Results published in the journal Brain showed the treatment worked in rats with recent injuries. But scientists are now repeating the experiment on animals with injuries up to a month old, with more scar tissue. The researchers have warned they are still a long way off carrying out clinical trials and they need to make sure the treatment does not have side effects. 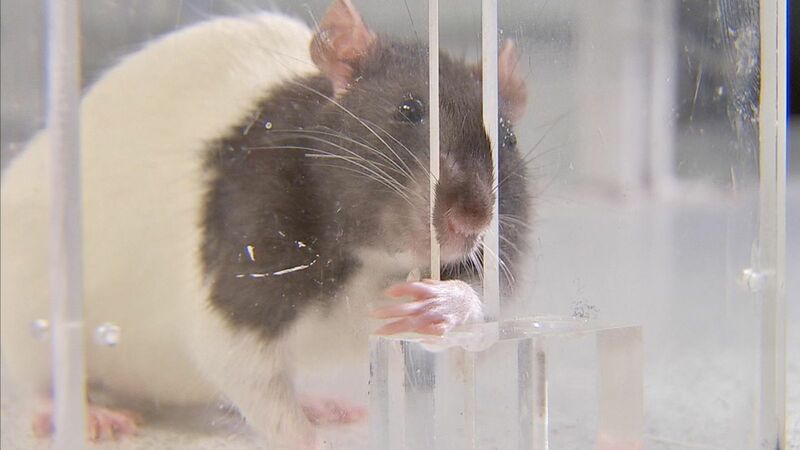 They have built in a “gene switch” as a safeguard, so the enzyme is only active when the rats are given a common antibiotic in their drinking water. Remove the antibiotic and the gene switches off. Studies will be carried out on pet dogs that have been injured in accidents. If successful, trials in humans will follow. Tara Stewart, who was paralysed from the neck down four years ago after falling from a horse, says she firmly believes that treatment will one day restore at least some muscle control. “The biggest thing for me is a lack of independence,” she told Sky News. “If I had use of my hands that independence would be restored. “I would be able to look after myself, cook and feed myself, and do all of those things that most people would do without even thinking about. The study was funded by the Medical Research Council, the International Spinal Research Trust and Wings for Life. 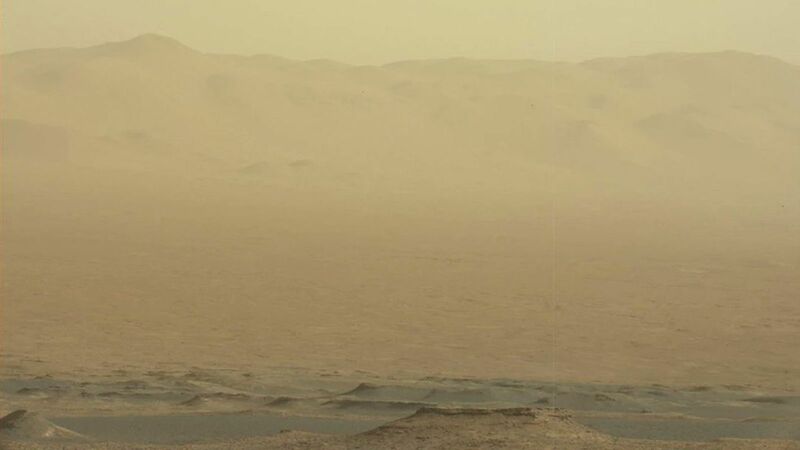 A huge dust storm is raging on Mars and has knocked out NASA’s Opportunity rover as harsh conditions overwhelm the planet and blocks out the sun. Officials are hoping the solar-powered rover will make it through the storm, which has already engulfed a quarter of the red planet and is expected to expand over the coming days. On the other side of Mars, another rover called Curiosity, which is nuclear-powered, is beginning to detect increasing levels of the dust. Photos were posted from its Twitter account showing the increasingly harsh landscape. It could take up to several months until the dust clears enough for sunlight to reach the surface and recharge Opportunity’s batteries. 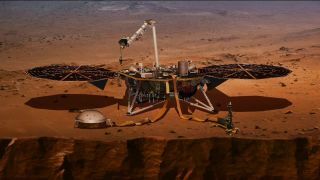 The rover’s project manager John Callas, who works at NASA’s Jet Propulsion Laboratory in California, said Opportunity was “by no means out of the woods”. “This storm is threatening, and we don’t know how long it will last, and we don’t know what the environment will be like once it clears,” he said. Flight controllers have been trying to contact the rover but have not received any response. 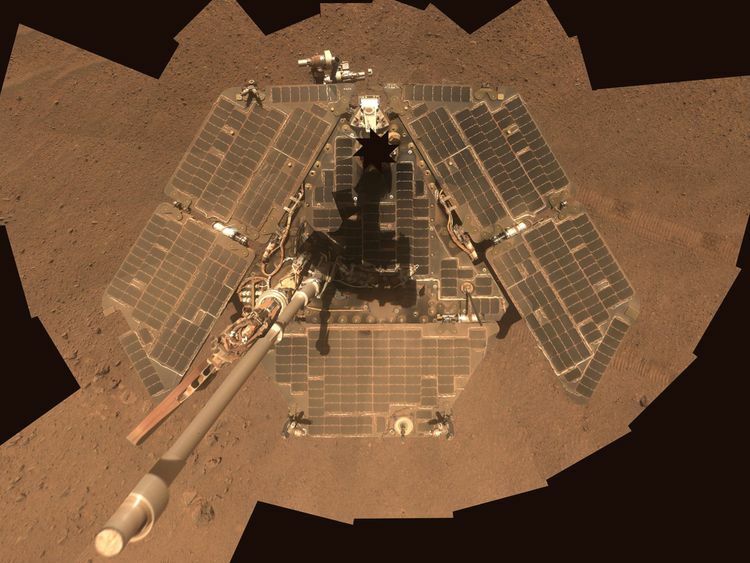 Opportunity was launched along with another rover – Spirit – in 2003 to study rocks and soil. The two landed in 2004. Spirit has not worked for several years but Opportunity has defied odds and continued to work past its expected mission lifetime. 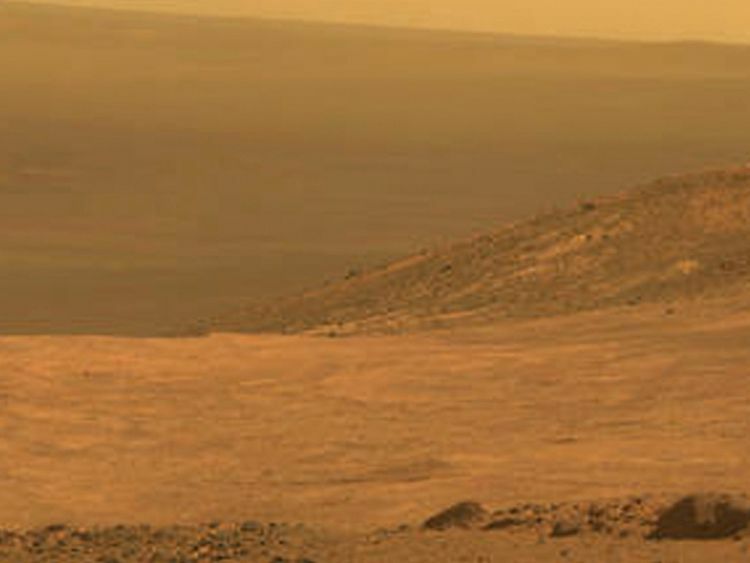 Scientists are not as concerned about the newer Curiosity rover. They are also not worried about Opportunity becoming buried or stuck as only a layer of fine dust is left behind during even the worst storms on Mars, where winds can reach up to 70mph. However, they are concerned about dust temporarily covering its optical instruments. The storm, which has been developing since the end of May with unprecedented speed, is not the first the rover has seen. Another large dust storm in 2007 left Opportunity silent for a few days but it came back to life after waking from a self-protecting shutdown. 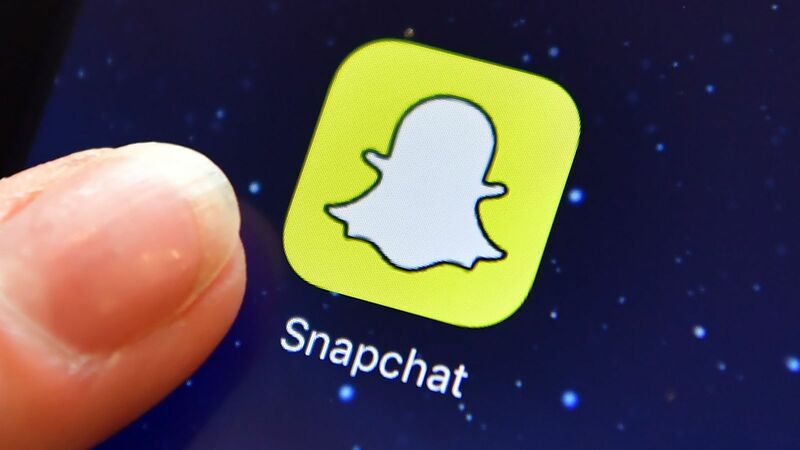 Snapchat users will soon be able to use their account on the messaging service to log in to their other favourite apps. 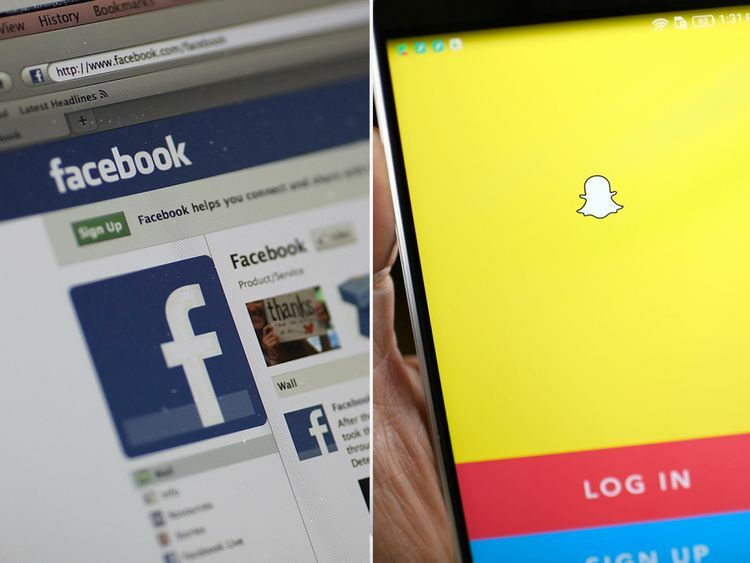 Announced as part of a range of features called “Snap Kit”, the move is particularly set to challenge Facebook from which Snapchat has been seeing increasing user growth, especially among youngsters. Logging in to services and other applications through Facebook and Google has been possible for a number of years thanks to the OAuth service. It offers the web giants a chance to collect users’ data from the third party app, and offers the users the convenience and potential security benefits of not needing to register another account. Snapchat says that it will only share its 191 million daily users’ usernames with the third party, and, if they want, their personalised bitmoji avatars. The company itself will hold on to biographical details, although the third party will still be able to advertise to users through Snapchat’s native advertising platform. This is a break in the typical model of social graphs which networks like Facebook and Twitter offer to assist developers in building. Snapchat’s aim is to provide developers with the convenience of allowing users an easy way to log in without the hassle of creating an enormous data set on those users. “We don’t think that value of getting the whole friends list is as important today,” said Jacob Andreou, Snapchat’s vice president of product, to technology site The Verge. Facebook has been embroiled in controversy since its data-sharing led to the leak of 87 million users’ personal information to elections consultancy firm Cambridge Analytica. The move is the biggest announcement from Snapchat since February, when a tweet by Kylie Jenner led to a $1.3bn (£930m) fall in its parent company’s shares. After making its initial public offering in July last year at $17 a share, Snapchat only recently achieved the same price having been below the level for the second half of 2017 and start of 2018. Jenner’s comments came after Snapchat faced a barrage of criticism over the way a new update changed its user interface. There have been no similar concerns raised ahead of the Snap Kit roll-out. The search for alien life continues as scientists have identified 121 giant planets which could potentially have habitable moons. Researchers from the University of California, Riverside, and the University of Southern Queensland have published their findings in the Astrophysical Journal. The moons they spotted are believed to be capable of supporting life, and their work is going to help towards designing a telescope which will scan their atmospheres for biosignatures – the tell-tale signs of life. Thousands of exoplanets – planets in other solar systems – have been discovered since NASA’s Kepler telescope was launched in 2009. One of Kepler’s primary objectives is identifying planets within the habitable zones of their stars, the just-right temperature range for liquid water to exist. Terrestrial (or rocky) planets are the prime targets in this quest to find life because they are expected to be similar to Earth, but astronomers are also looking at gas giants. Planets like Jupiter are not candidates for life themselves, but if they are within the habitable zone, they could be home to rocky moons – called exomoons – which could sustain life. 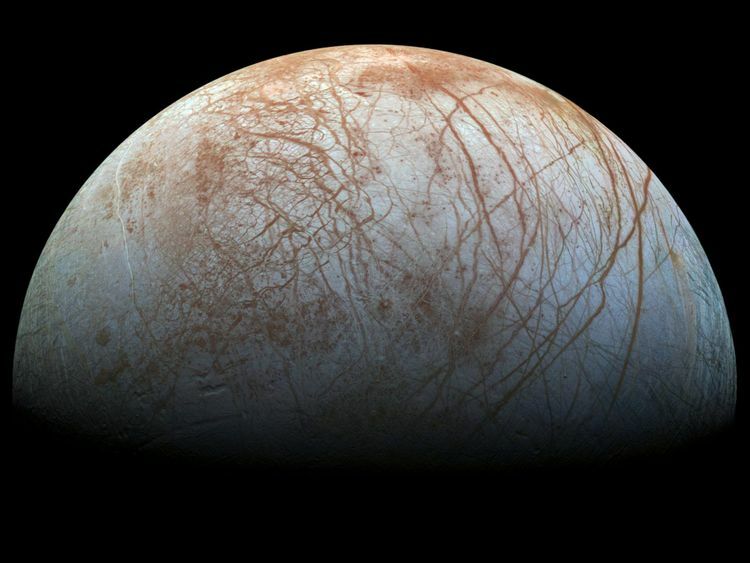 One of Jupiter’s actual moons, Europa, is believed to contain a vast liquid water ocean beneath its frozen surface – and potentially extraterrestrial life. In May, NASA scientists published a paper showing evidence that the Galileo spacecraft could have flown through a water plume from Europa in 1997. “There are currently 175 known moons orbiting the eight planets in our solar system. While most of these moons orbit Saturn and Jupiter, which are outside the Sun’s habitable zone, that may not be the case in other solar systems,” said Dr Stephen Kane. The team has found 121 giant planets that orbit within the habitable zones of distant stars. 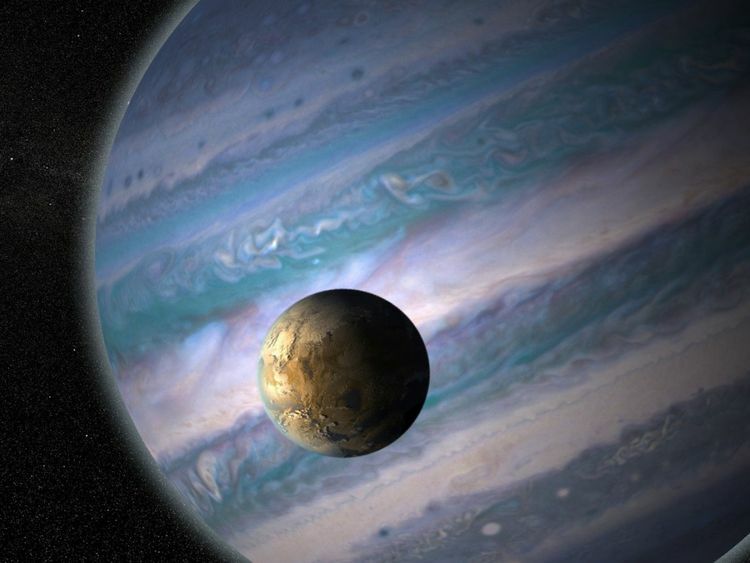 Most of the gas giants are more than three times the size of Earth, but they are believed to host several large moons. 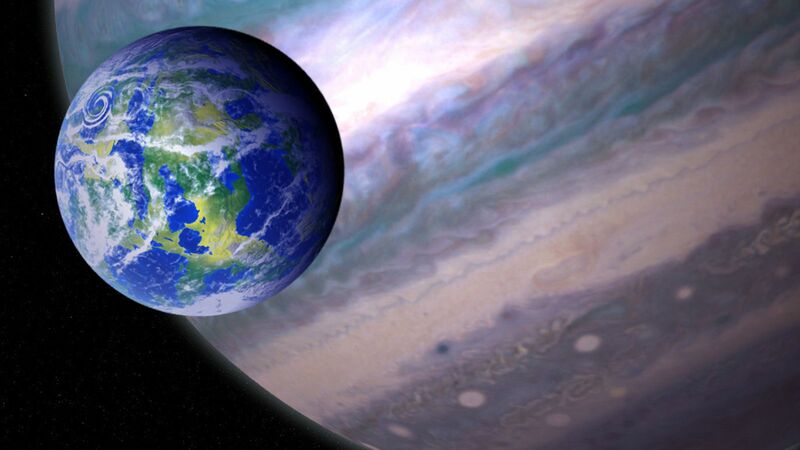 Exomoons are anticipated to provide an excellent environment for life because they would receive energy from both their star, but also radiation reflected off of their planets. No exomoons have yet been confirmed by the researchers however. Michelle Hill, an undergraduate student at the University of Southern Queensland who is working with Dr Kane, said: “Now that we have created a database of the known giant planets in the habitable zone of their star, observations of the best candidates for hosting potential exomoons will be made to help refine the expected exomoon properties. In the film Jurassic Park, dinosaur DNA is extracted from mosquitoes which had been preserved in amber. 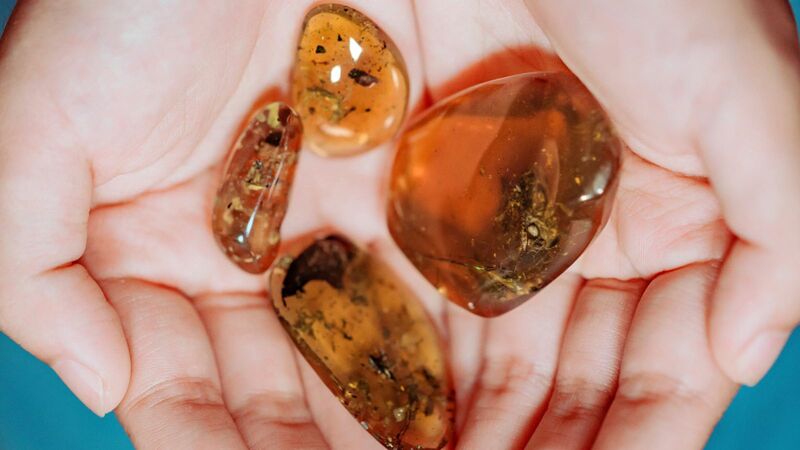 Now, scientists have discovered an amber fossil of a juvenile frog in present-day Myanmar dating back about 99 million years. Although the species is extinct, it has now been named Electrorana limoae and is one of four fossils that proves ancient frogs lived in wet tropical forests. “It’s almost unheard of to get a fossil frog from this time period that is small, has preservation of small bones and is mostly three-dimensional. This is pretty special,” said Dr David Blackburn. Dr Blackburn, who is the study’s co-author and the associate curator of herpetology at the Florida Museum of Natural History, added: “But what’s most exciting about this animal is its context. 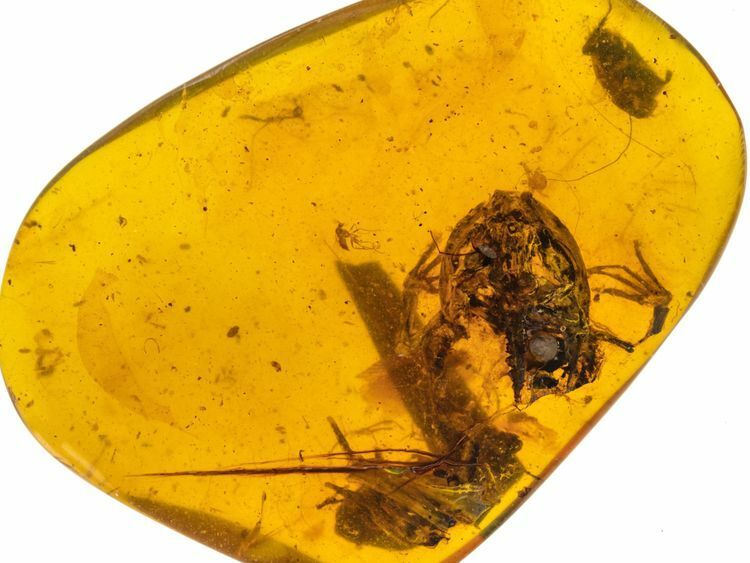 The findings and species description have been published in Nature’s Scientific Reports, alongside a CT scan of the amber fossil. They state that while frogs have been around for at least 200 million years, it’s difficult to know what their early evolutionary forms were like because their fossils do not tend to be well preserved. This means that the fossil record for frogs is skewed towards more robust species which live in arid and seasonal environments, despite the bulk of today’s frog species living in tropical forests. Fortunately the amber deposits of northern Myanmar in southeast Asia provide a rare glimpse into the ecosystems of ancient forests. Scientists have found fossil evidence of mosses as well as bamboo-like plants, and more complicated life including aquatic spiders and velvet worms in the amber. Electrorana and the other fossils are the first frogs to be recovered from these deposits and show how frogs inhabited wet, tropical forests during the Cretaceous period. Although less than an inch long, Electrorana is the most well-preserved of this group of fossils. The frog’s skull is clearly visible through the amber, as are its forelimbs and part of its backbone, as well as a partial hind limb and the unidentified beetle. But the fossil of the frog raises more questions than it answers, said Dr Blackburn. Many of the characteristics which herpetologists use to analyse a frog’s evolutionary and life history – the wrist bones, the pelvis, hip bones, the inner ear, and the top of the backbone – are either missing from the fossil or were not yet fully developed in the juvenile frog. Although the bones that the team are able to see do provide some clues about Electrorana’s possible living relatives, the results are puzzling. Dr Blackburn said that species which have similar features include fire-bellied toads and midwife toads – Eurasian species that live in temperate and not tropical ecosystems. Gathering CT skeletal data for both living and extinct frogs, one of Dr Blackburn’s long-term projects, is intended to reveal their ancient evolutionary relationships. He hopes that in the meantime other frogs in amber will be discovered, making Electrorana less of a one-hit wonder and bringing more material in for the scientists to analyse. “We don’t have a lot of single-species frog communities in forests. It seems extremely unlikely that there’s only one. There could be a lot more fossils coming,” he said.